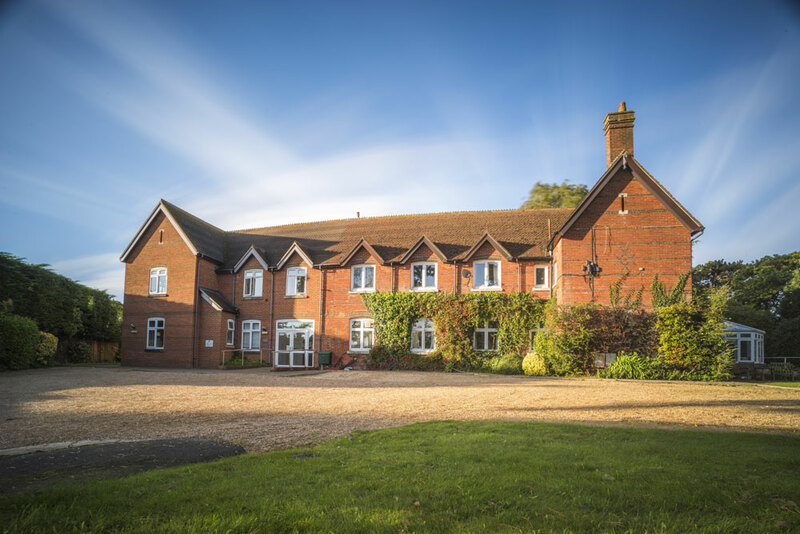 We occupy a quiet rural position in a conservation area just outside Christchurch, with good views over private gardens and open countryside towards the New Forest. Our grounds are well stocked with shrubs and trees for colour and interest throughout the year and provide a 'home' for many birds and wildlife. We are within a very short level walk of public transport and the village general store/post office. There are Churches, clubs and social opportunities for the more adventurous. The lane is relatively quiet and provides the ambulant with an opportunity for a refreshing walk. The building is a tastefully converted vicarage providing many different accommodation opportunities with regard to size and facilities. Residents are encouraged to bring their own effects if they are appropriate, however we can provide furniture if needed. 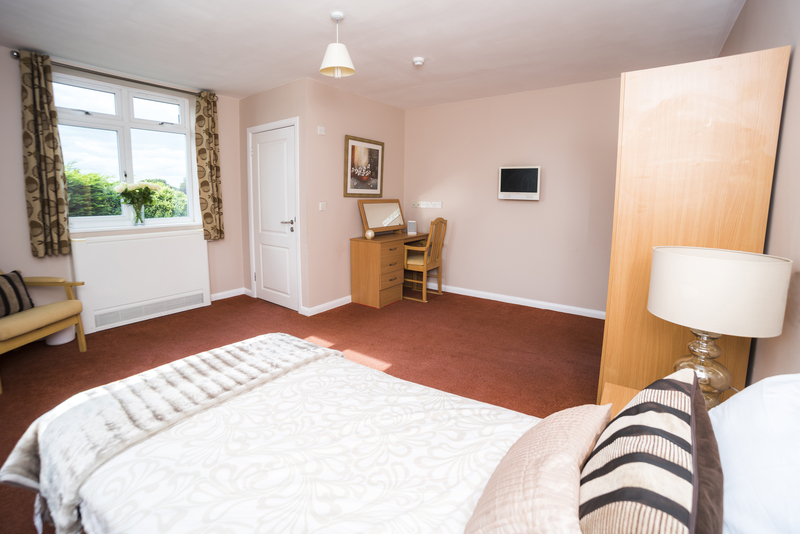 The presence of handrails, bath aids, adjustable seat heights, a personal alarm call system, and telephone points in all rooms enables our residents’ independence to be maintained. A large 8 person lift and a stair lift provides access between the floors. Eighteen of our twenty three rooms have en-suite facilities and room sizes vary from singles to large doubles which are of particular interest to married couples. We offer a Home where privacy is respected and independence is maintained. 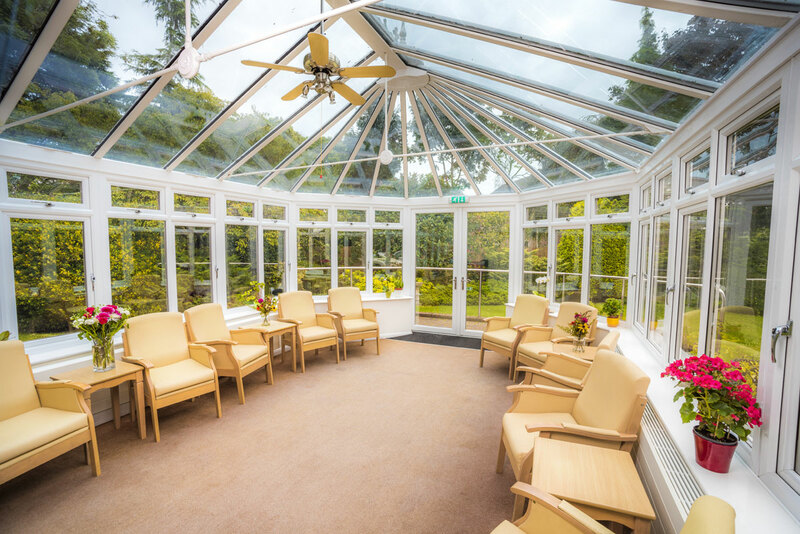 Residents can enjoy the comfort of their own bed sitting room or the communal lounge, cinema, conservatory and gardens. We encourage friends and relatives to visit and to participate in the Home. 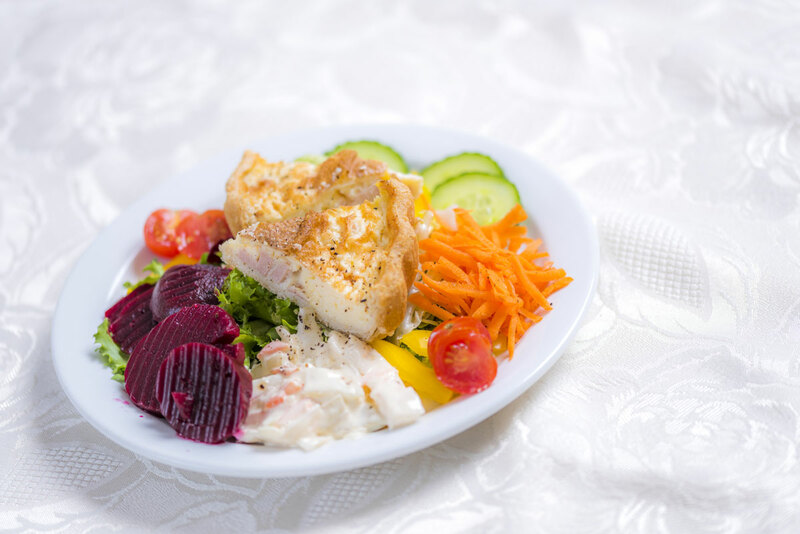 Our menus are varied regularly, and consist of fresh, quality ingredients sourced locally with the provenance of our meats fully researched. Special dietary requirements and individual tastes will always be catered for. 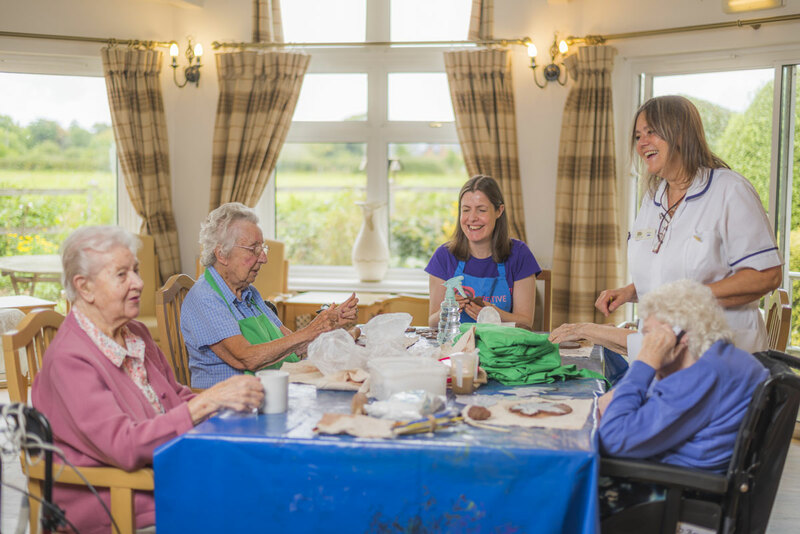 We provide some formal entertainment and informal activities particularly during the winter months. 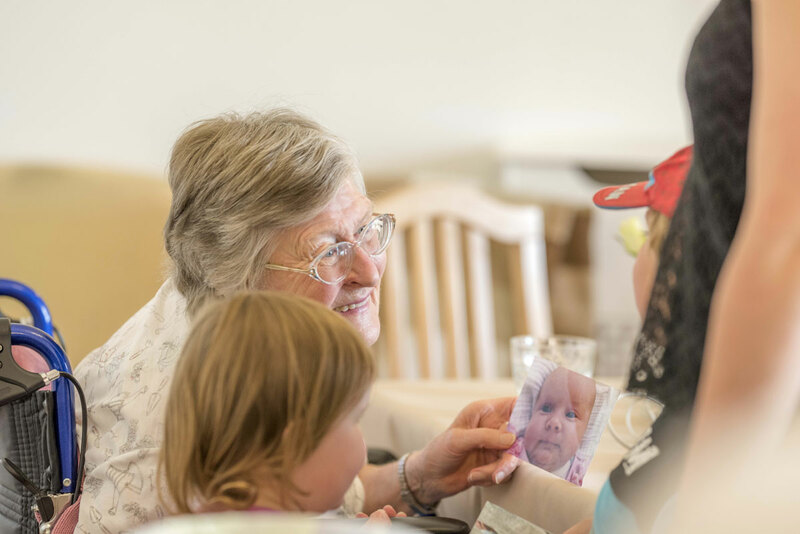 During the summer, with the help of the community, we have garden parties for the residents, their families and the staff. The Home is directly supervised by the proprietors, Tracy and Leigh Kennedy, who live locally and are fully involved in the running of the home. We are therefore both able to significantly contribute to the Home (fabric, care and ambiance) and the creation and maintenance of standards. We place considerable emphasis on the quality of service we provide and continuously strive to both maintain our high reputation and optimise our resources to the benefit of our residents. Our staff are always ready to assist the less able in their pursuits. 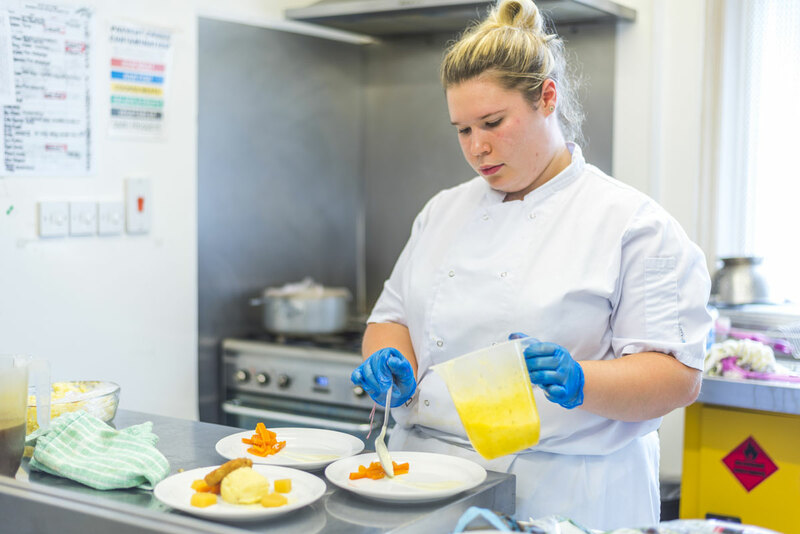 Staff development is a priority and, by internal training provision and the purchase of appropriate courses from external providers, we have assembled a very committed group of staff with a professional, caring attitude. Avon Lee Lodge is accredited with Investors in People reflecting our commitment to staff development.